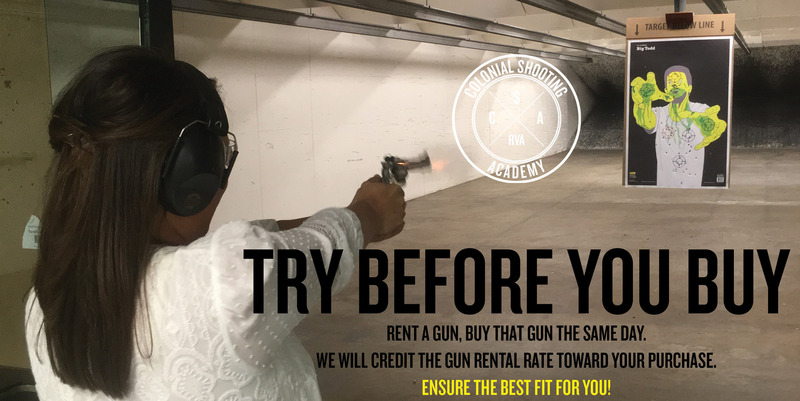 BUY A NEW GUN–ON SALE! TOO SCARED TO RENT A LANE? PREPARE FOR YOUR LANE RENTAL BEFORE YOU COME! WE WANT TO SEE YOU. TAG US! DON’T YOU ACTUALLY WANT TO USE IT? WHICH DAY BEST SUITS YOU? click here & find out! Do something different with your staff. 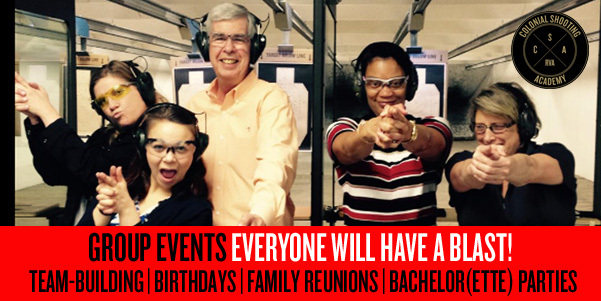 Get them out of the office and onto the range for your next team-building event. 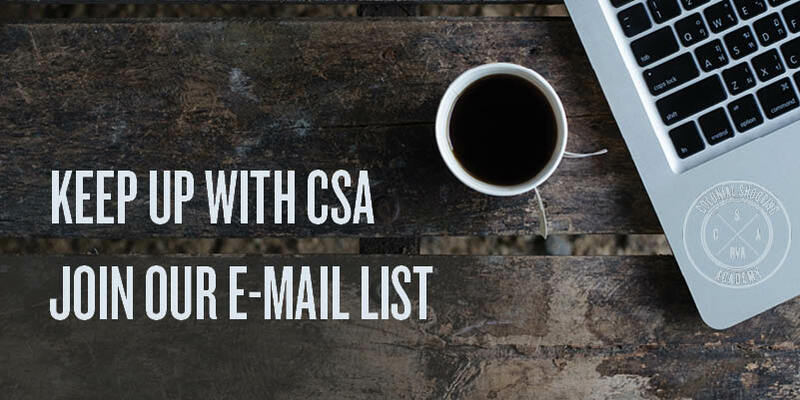 Shop tons of merchandise from the comfort of your own home, 7 days a week, 24 hours a day. If shooting a machine gun isn’t on your bucket list, it should be! 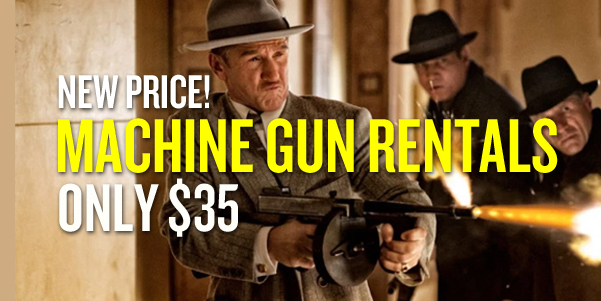 Rent a machine gun for only $35 & secure bragging rights that will last a lifetime. We carry so many great options, don’t be intimidated. 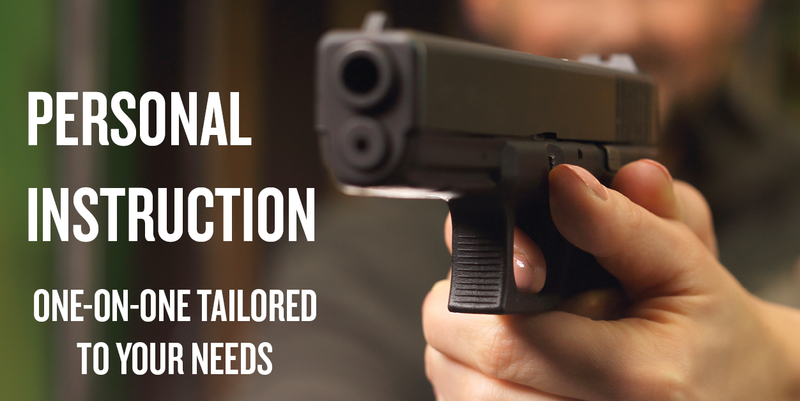 Let our professionals guide your search for your perfect gun.